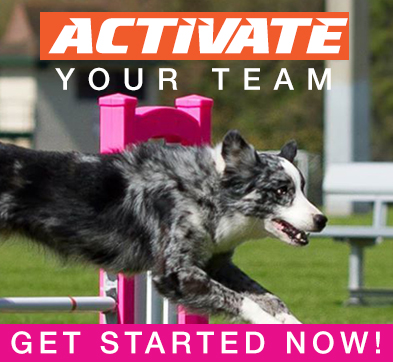 UpDog is dedicated to expanding the awareness and participation of people and dogs in athletic endeavors. We want more people and more dogs having fun, playing together. So we designed some fun games built around the opportunity for every dog and human to work towards their own personal bests. Greetings UpDogians! Creating a Team is FREE and EASY as 1, 2, 3! Create a profile using an account you already have with Facebook, Google, Twitter, or Yahoo! Just click "Join UpDog" to get started! Once you have a profile you can manage your logins, edit your profile, create competitors, and create teams. Go ahead and create competitors by clicking on the "Competitors" tab in your profile. It's time to create a team! Teams are made up of competitors that you or another member created. Go to the "Teams" tab in your profile and start creating teams. 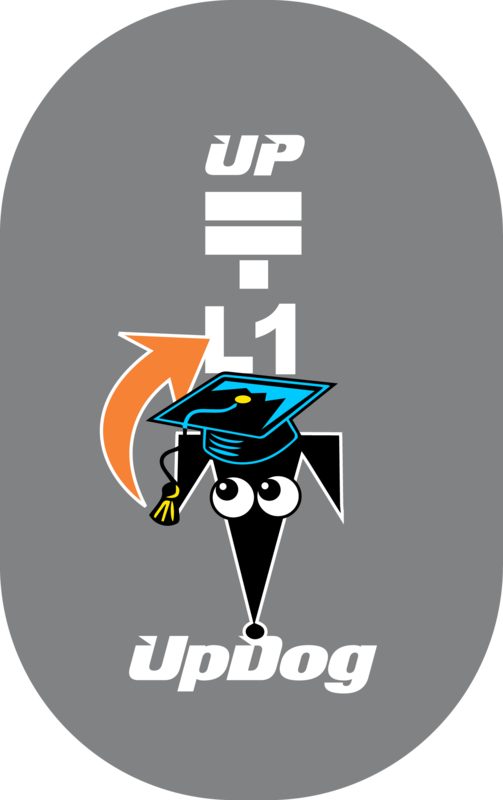 Each team is assigned a unique UpDog Team Number which you will use to register for events. We'd appreciate any and all feedback regarding your experience with this website. When you contact us, please give us all the details you can think of regarding the problem or the suggestion.